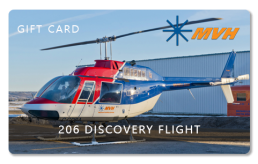 Give the gift of flying a helicopter! 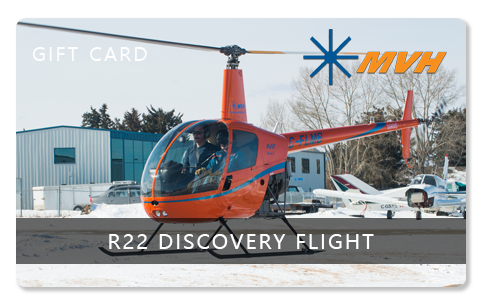 A 30-minute Robinson R22 discovery flight gift card offers a hands on flying experience for your friend or loved one. An experience they will never forget! 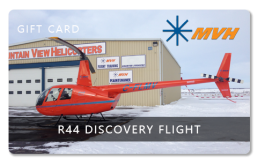 Includes a facility tour, 30 minute pre-flight briefing by one of our experienced flight instructors, and 30 minutes of flight time in a Robinson R22 helicopter.